Or, at the very least, an Amazon bestseller list. Follow the link bellow, click Buy Now, and get a free copy of my collection of weirder tales. It won’t cost you a bean. Get My Lovesick Zombie Boy Band on Amazon Kindle FREE. 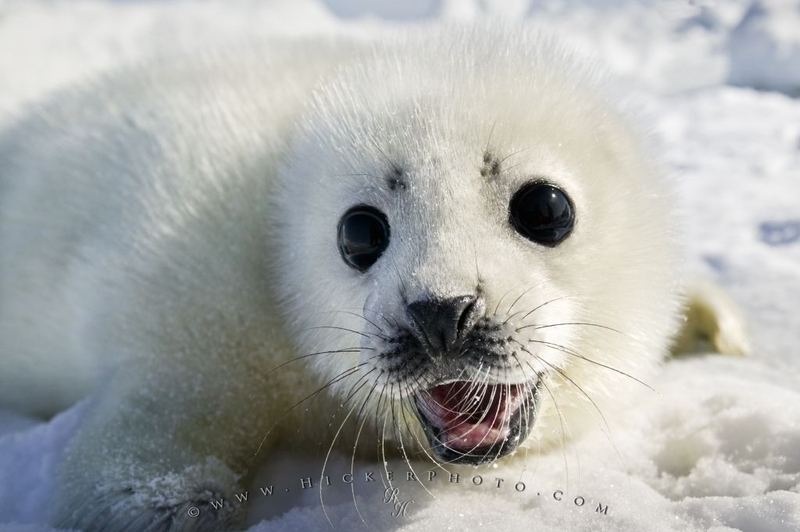 Here, this is my inner spirit seal smiling. Previous PostGrimdark, what is it? Joe Abercrombie in discussion with Ahimsa Kerp.Next PostWhat style do you write?